There are so many finishes you can achieve with concrete any many require professional sandblasting prior to or upon completion to complete your desired look. We can remove paint or sealer to prepare for a Spray Crete, re-spray. Looking to create a stunning design on your concrete? We can blast your desired stencils into the concrete path, driveway or wall, blast your company logo into concrete or custom design a pattern of your choice. We are the number one choice for concrete blasting across Sydney and Canberra, we are professional, experienced and take pride in our finished product. Sandblasting or abrasive blasting of concrete is used as a decorative finish. 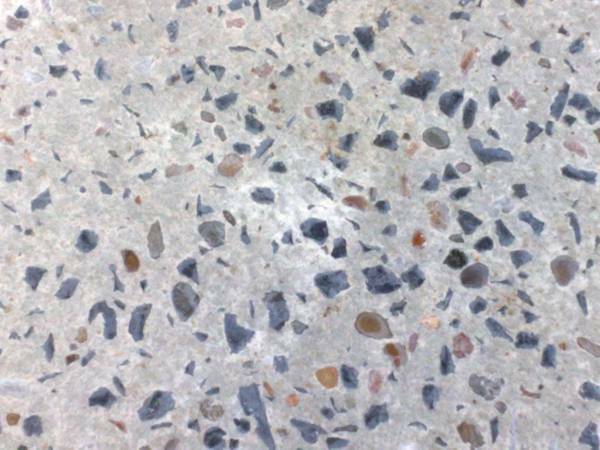 A Light blast will achieve a non slip surface with little aggregate showing. Heavier blasting will expose more aggregate. If coloured stones or oxides are used, greater the effect.